Developer website: Sockii Pty Ltd.
Is there a better alternative to Pocket Cash? Is Pocket Cash really the best app in Finance category? Will Pocket Cash work good on macOS 10.13.4? 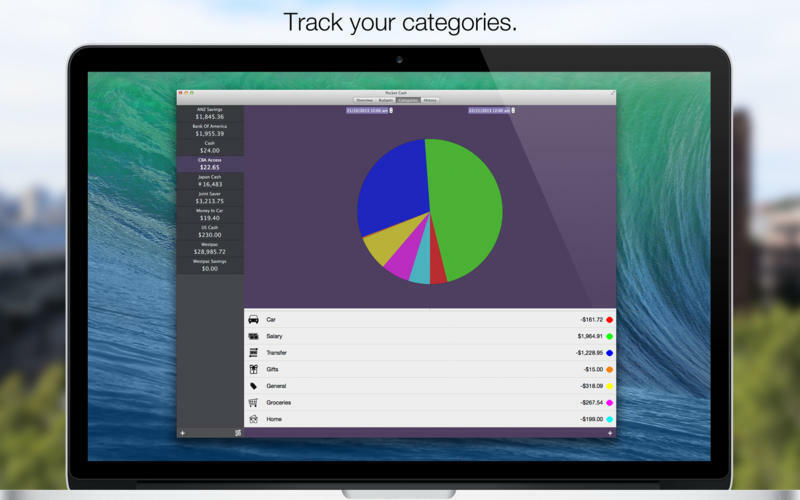 Pocket Cash is a handy budgeting, income, and expense-tracking application. 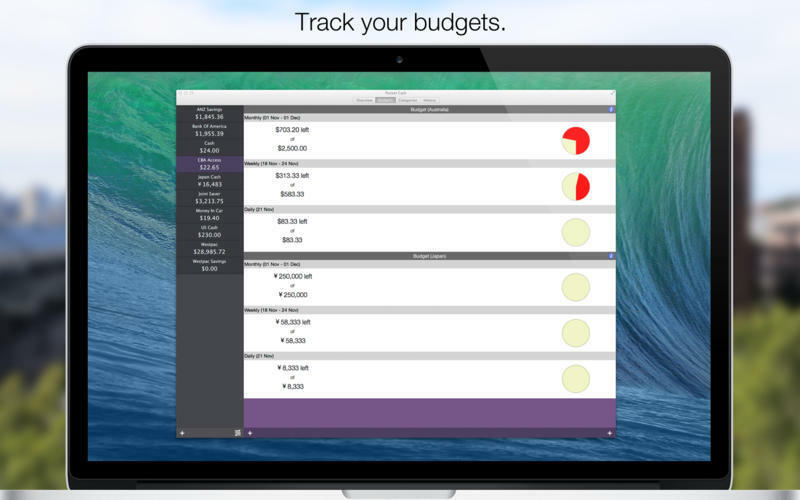 It will help you keep track of where your money is spent while keeping you within your budget easily! Pocket Cash has the ability to log each of your transaction locations, so you can see where all your spendings are going and also help you remember where and what you spent it on. 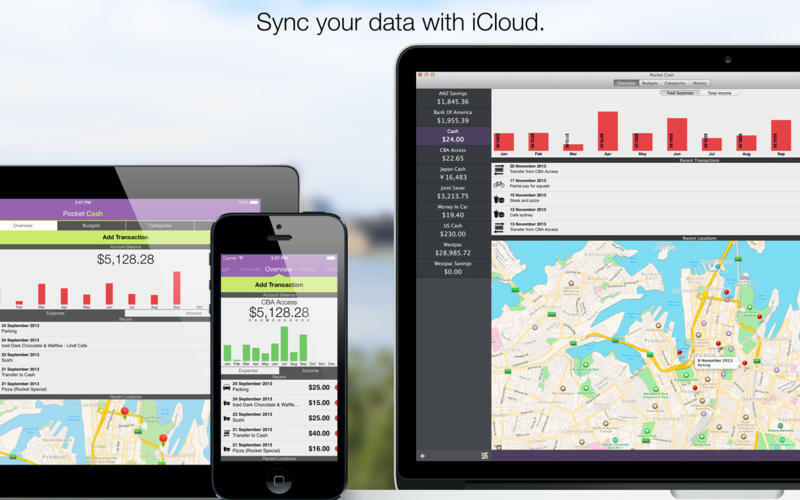 Sync with Pocket Cash on iOS. Pocket Cash needs a review. Be the first to review this app and get the discussion started! Pocket Cash needs a rating. Be the first to rate this app and get the discussion started! Individual currency settings for each account. Tracks both income and expenses. 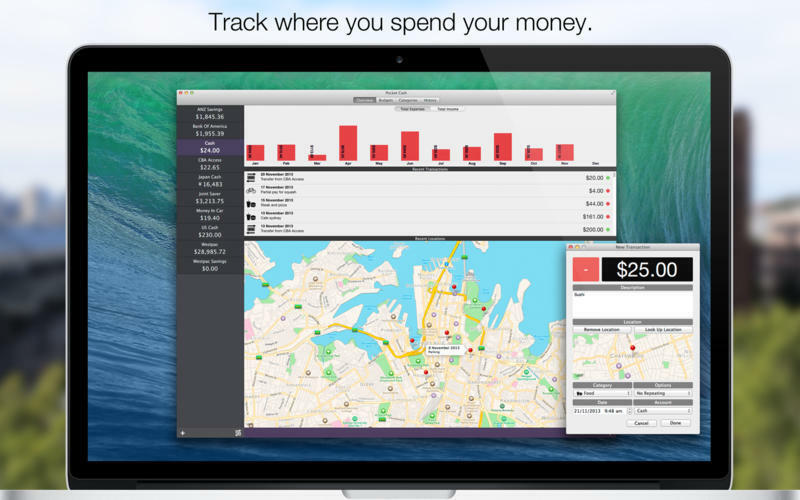 Track the location of the transaction. 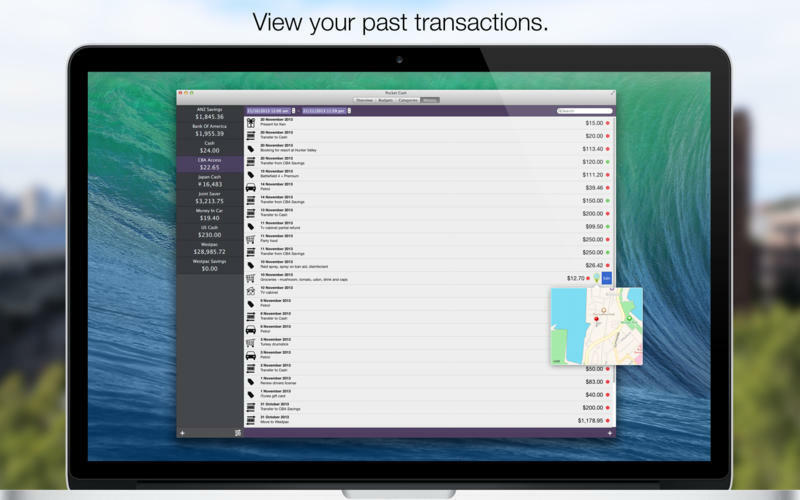 View transactions by periods and categories. Quick overview of monthly and yearly spendings. Quick search through your history.